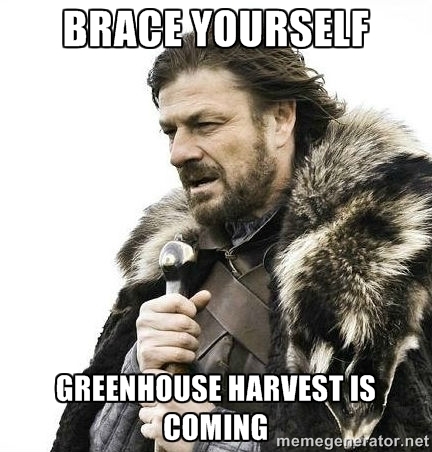 Don’t forget to join us tomorrow for our regularly scheduled work party and harvest. We start at 11 AM! Keep an eye out for updates on the next harvest – we’re planning a barbecue and bake sale to coincide.